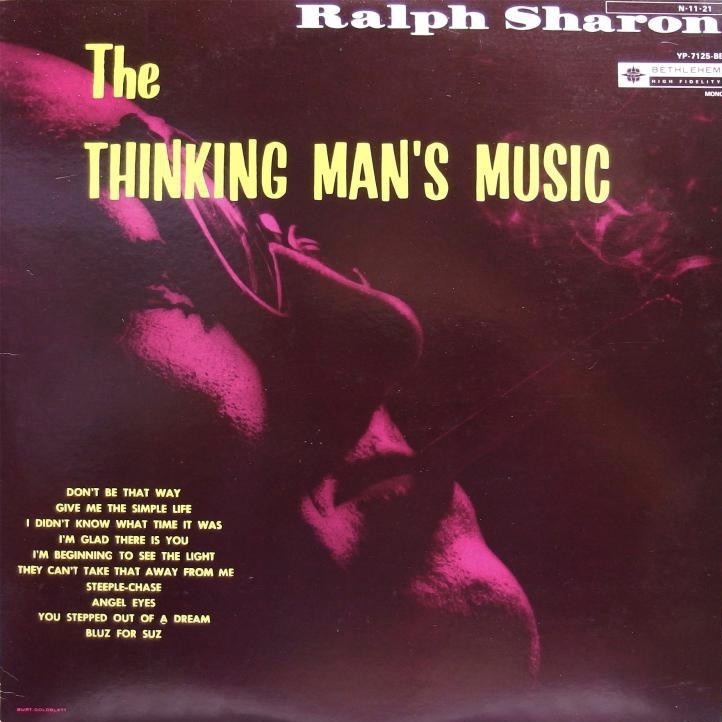 Here is The Ralph Sharon Trio play “You Stepped Out Of A Dream”. 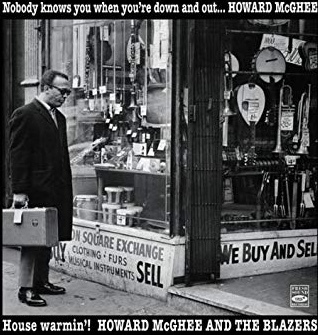 Here is Howard McGhee Quartet play ”Lonely Town”. 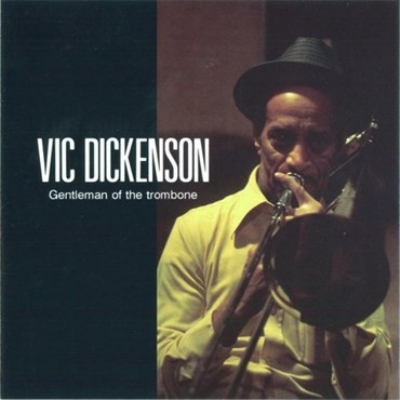 Here is Vic Dickenson and His Band play “Just Too Late”. 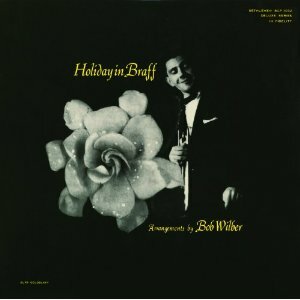 Here is Ruby Braff And His Orchestra play “When You’re Smiling”. 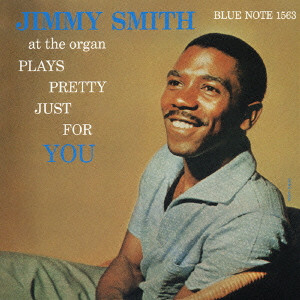 Here is Jimmy Smith Trio Plays ”East Of The Sun”. 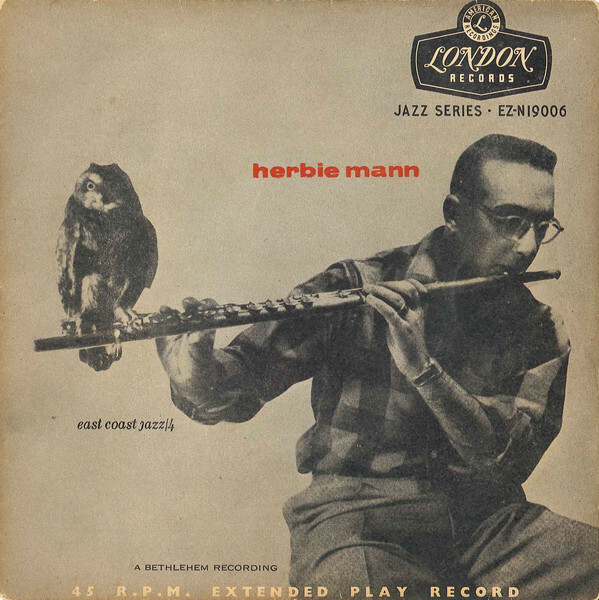 Here is Herbie Mann Quartet play ”The Things We Did Last Summer”. 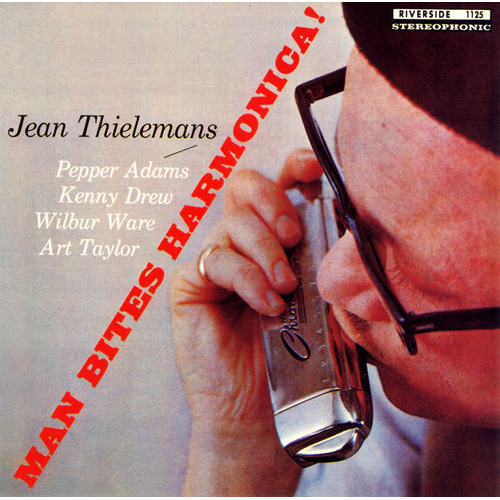 Here is Toots Thielemans Quintet play ”Fundamental Frequency”.